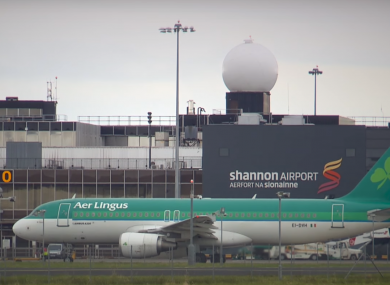 There have been some concerns about the level of security at Shannon Airport. Last month Limerick Solidarity councillor Paul Kelleher, who used to work at the airport’s X-ray section, said that the airport could be seen as a “soft touch” for terrorists. He said there is no security check on anyone walking through the door at the airport, and expressed concerns about the facility’s use as a US military stopover. However, he acknowledged that many parts of its security were first-class. The airport said at the time that it does not comment on security matters. Recently the airport introduced a new security system which means that passengers flying to the US will no longer have to queue twice for separate security checks.